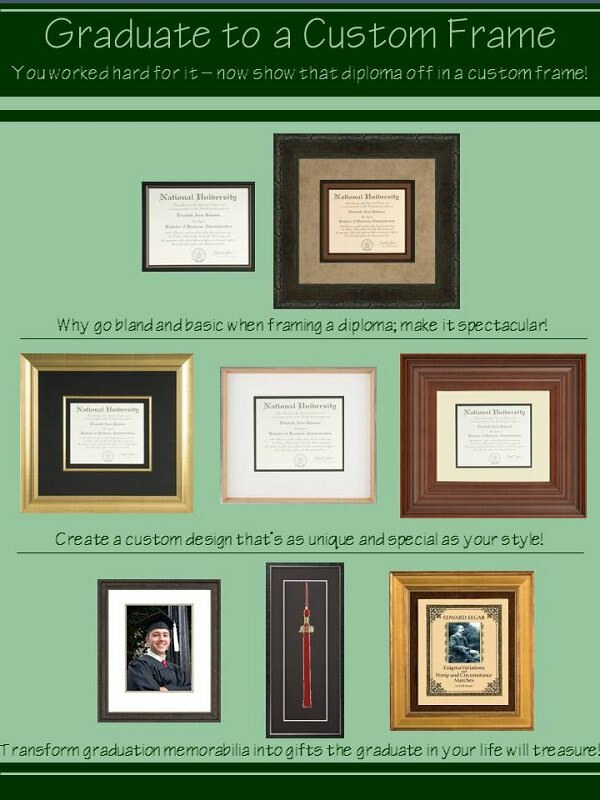 The Finest Art and Custom Framing in Lake Country. Gallery 1 in Delafield is the premier destination for your art, gifts, framing and memorabilia. We feature many unique artists, host gallery events and can work with you on any size custom framing project. Stop into our art gallery today and we will help you find or create the perfect piece of artwork for your home or business!